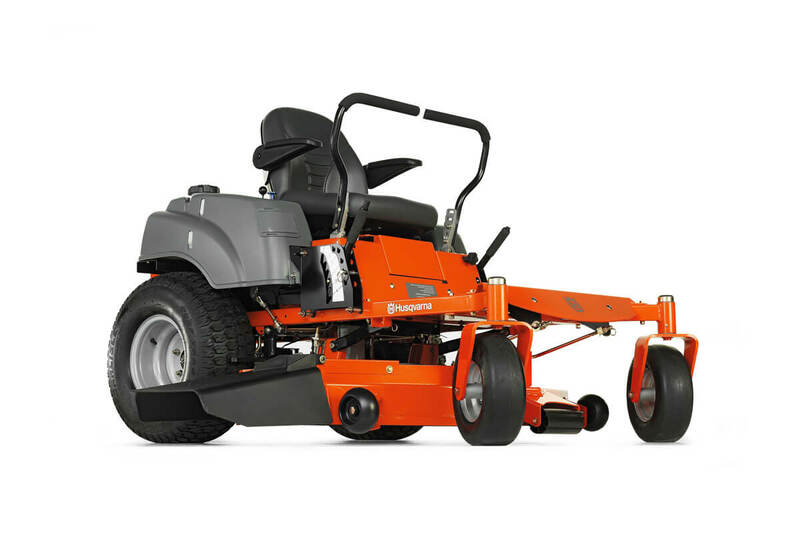 You will always get expert help when you leave your machine with us for repair or service. 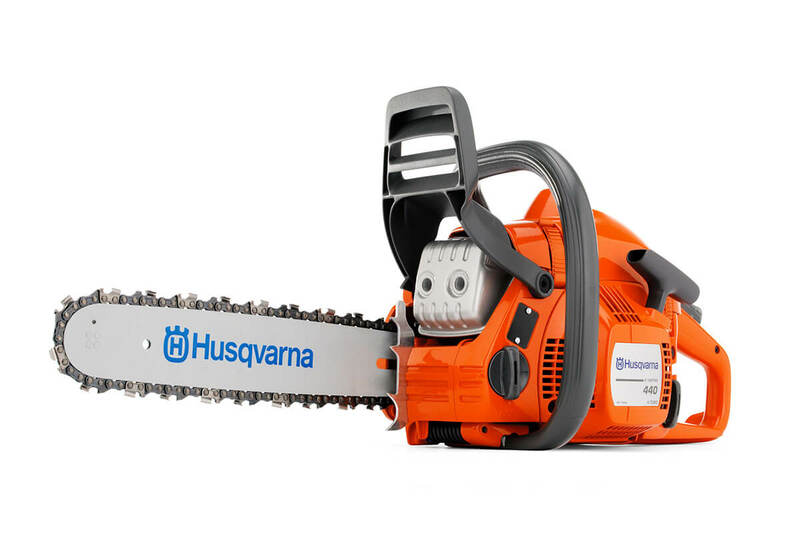 As a Husqvarna authorised dealer, we have technicians who are professionally trained in servicing your Husqvarna products. 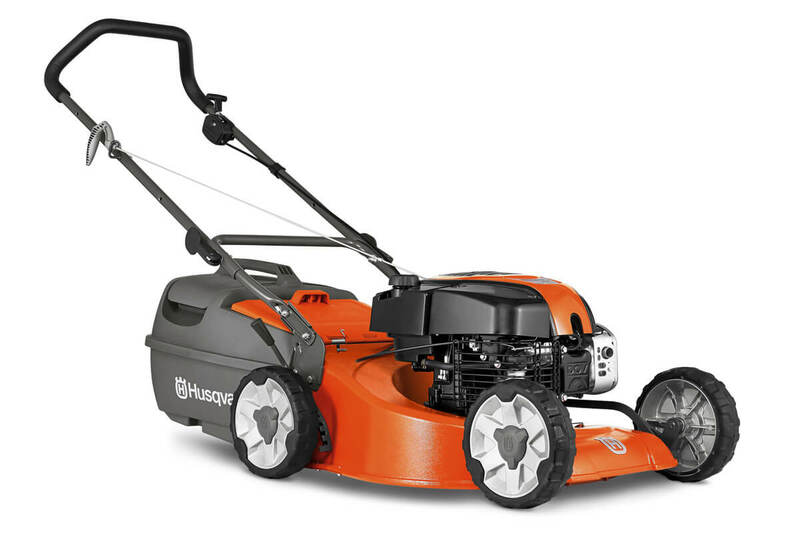 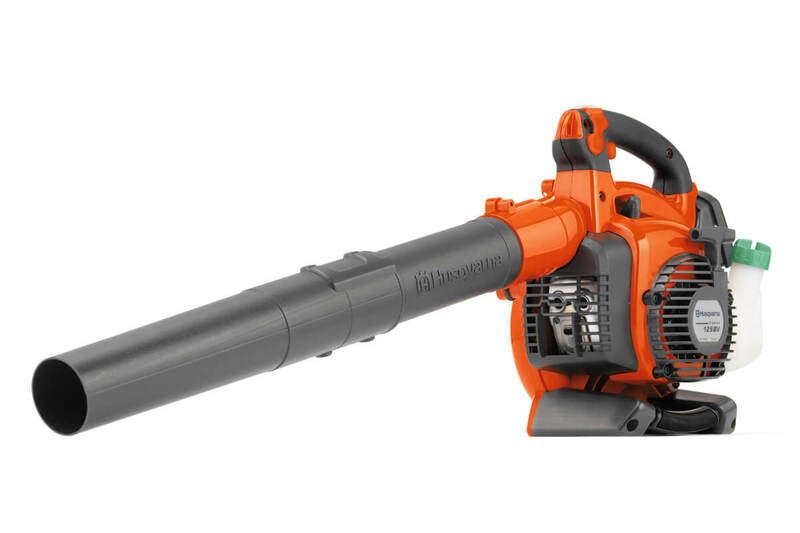 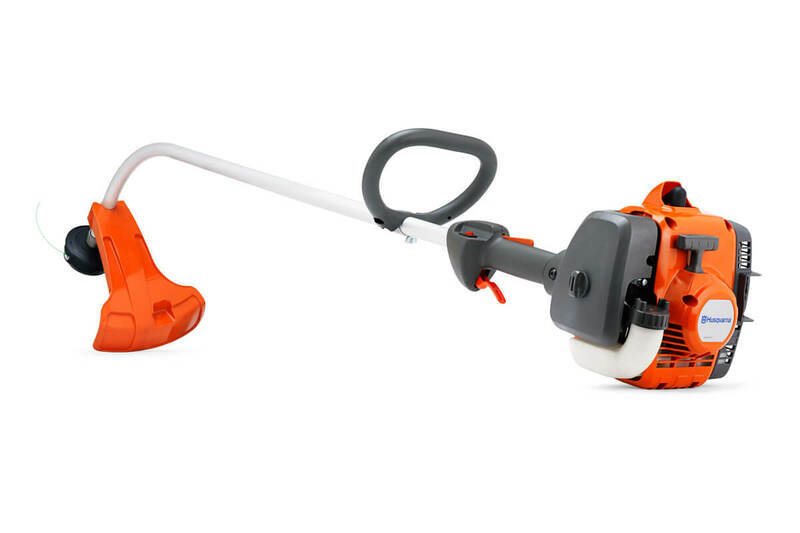 We sell a wide range of Chainsaws, Lawn mowers, Brush cutters & Ride-on lawnmowers. 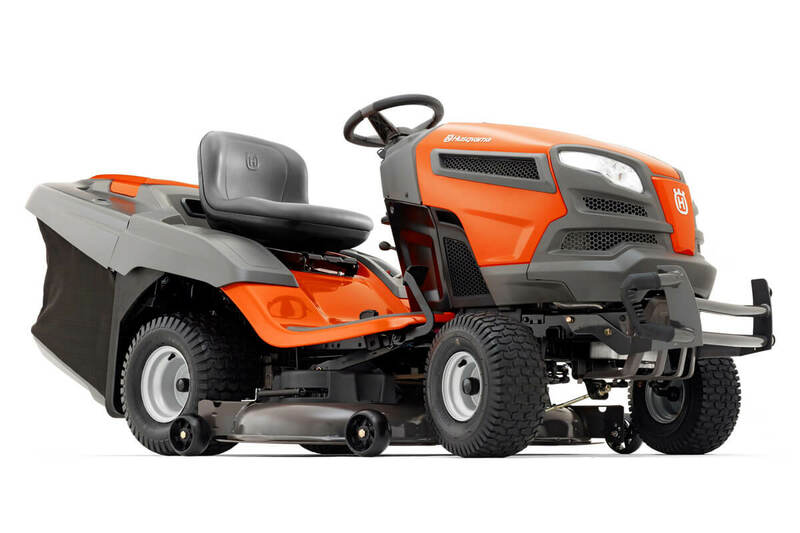 We also have a wide range of Land and Garden care products for domestic and commercial use.